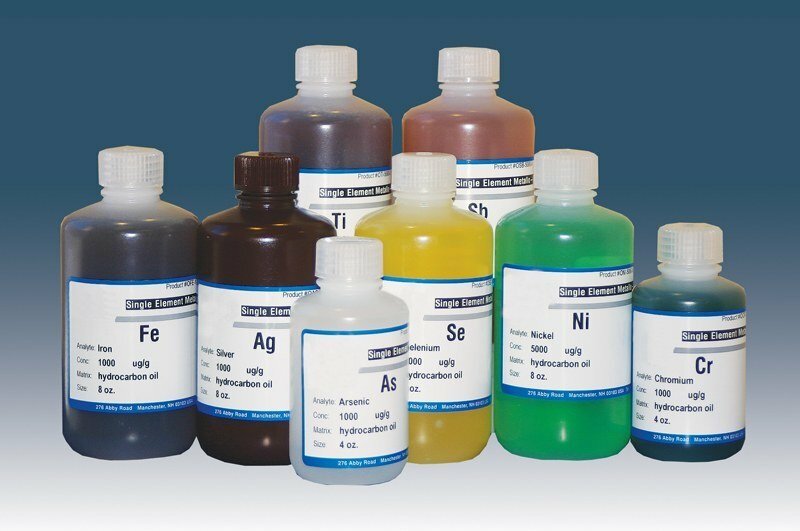 NETA Scientific provides a complete line of analytical standards for reliable chemical analyses of various materials. Our comprehensive product portfolio features high-efficiency standards for atomic absorption, drugs, electron microscopy, gas, metal analysis, plasma emission, and much more. To learn more about analytical standards available, click on the product name below. For further assistance, feel free to contact our laboratory equipment and supply experts through our hotline at 800-343-6015 or email us at sales@netascientific.com.